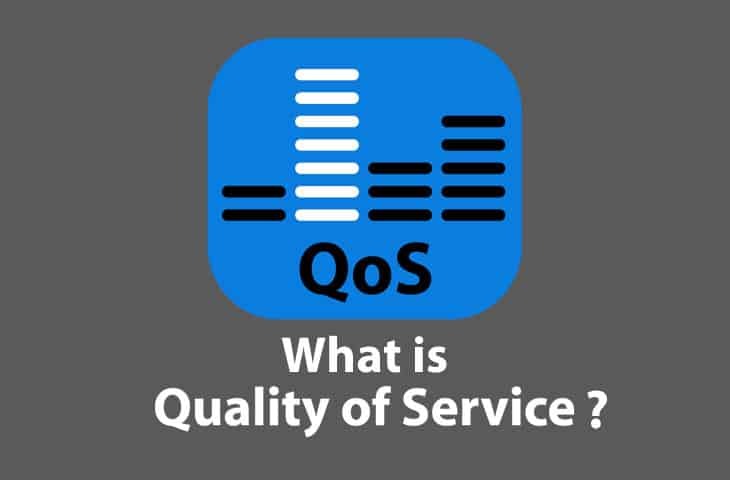 What is QoS or Quality of Service? When running a network, you often have mission-critical services and devices that need to have enough bandwidth available at all times in order to perform reliably. 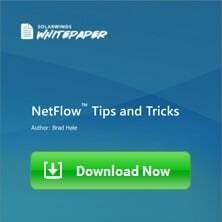 However, other network traffic also uses bandwidth and the network may become congested, causing important traffic to slow down or stop completely. This is where QoS, or Quality of Service, comes in. 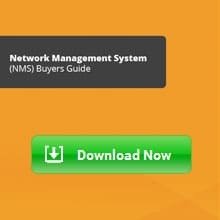 It allows network administrators to set priorities for certain devices or types of traffic, either assigning high priority to critical traffic, or low priority for traffic that does not need high bandwidth at all times. Examples of high priority traffic that needs to perform reliably can include VoIP Communications (to ensure Call Details and Audio are clear), Video Conference Communications, and time-critical data transfers. QoS lets admins tweak traffic flow on both their Local Area Network and also traffic out to and in from their ISP or other WAN connections. QoS can be managed using functions built into router firmware, or from a server that sends QoS commands to network devices. Quality of Service capabilities are crucial to certain business and enterprise network solutions. An organization using VoIP phones, such as the well-known Cisco phones, needs to ensure that phone traffic receives priority; even though traffic from these phones uses relatively little bandwidth, other services and devices can easily consume all available bandwidth, crippling phone communications. 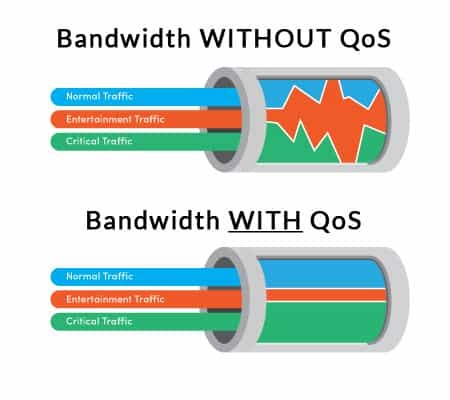 QoS ensures that no matter how high bandwidth usage is, certain services are still ensured bandwidth. In the same token, non-critical server backup operations can be classified to lowest priority so that during the day, when network usage is high, these operations use very little bandwidth; when bandwidth usage is at its lowest during the night, server operations can use all available bandwidth without disrupting important day-to-day communications. On business and enterprise networks, QoS can be configured within routers or it can be managed by a server that sends QoS instructions to devices with QoS capabilities. It is essential that all devices such as switches and routers have QoS capability. Traditional network operations treat all traffic with equal priority; if a network has a device that does not have QoS capability, it will not recognize the server’s instructions. Instead, it will operate under the traditional network model that treats all traffic equally, which creates a bottleneck, thus defeating the purpose of QoS. 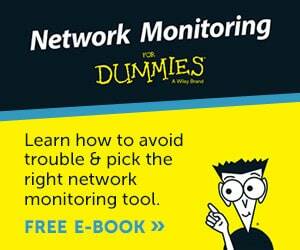 In order to make the most of QoS priority traffic it is worthwhile to identify the bottlenecks in your network. In most networks, the biggest bottleneck is the ISP. 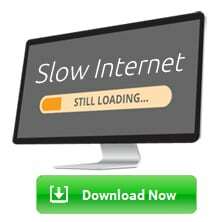 Most businesses and residences purchase only so much bandwidth, which is shared among all devices on the network. When setting up QoS priorities for WAN traffic, you specify which devices or services get priority to the ISP and the outside world. When specifying LAN priorities, you decide which traffic gets priority within your own network. 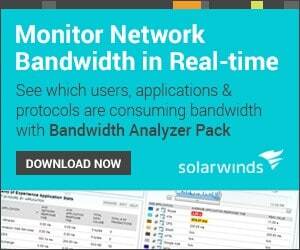 Bandwidth usage and priority can be assigned for both upstream and downstream traffic. Specifying a higher amount of WAN bandwidth than your ISP actually provides will not improve speeds or performance. For example, if you specify that IP address 192.168.0.20 gets up to 20000Kbs for WAN traffic while your total WAN bandwidth is only 15000Kbs, this QoS setting has no effect – you are still bottle-necked at the 15000Kbps pipe to the outside world. A proper QoS setup would be to specify that 192.168.0.20 gets up to 14,000Kbps WAN bandwidth and 192.168.0.22 gets only up to 5,000Kbps; this configuration gives priority to the first IP address and lower priority to the second. Different routers allow you to configure QoS in different ways. In the example above, priority was specified by how much bandwidth a device can use; the same setup applies to services and port ranges. Other routers let you simply set priorities by selecting High Priority, Medium Priority, or Low Priority. In these cases, when QoS detects traffic from or to a device or service designated as High Priority, such as VoIP communication, lower priority traffic will be throttled to ensure High Priority gets maximum bandwidth. Very Low Priority settings are good for services such as BitTorrent; if properly configured, they only consume bandwidth when there is no other WAN traffic. It is important to note that improperly configured or balanced QoS settings may cause overall decreased performance and decreased speeds; when working with QoS, it is recommended to make small changes and test them before continuing with other changes. An example of improper configurations would be when defining IP Netmasks – if the address 192.168.1.45 with a netmask of 24 is set for low priority, all addresses 192.168.1.x (256 addresses in all) will receive this priority setting, instead of just 192.168.1.45. If the setting is only for that one address, netmask of 32 must be entered. When configuring QoS, you can identify devices by MAC address or IP address. (Some router firmwares only let you identify by Netmask. For example, 192.168.0.2 with a Netmask of 24 will change priority for addresses 192.168.0.x, whereas 192.168.0.2/32 will set priority for just that single IP address.) The benefit of using MAC addresses is that you do not have to worry about IP addresses changing if you are using Dynamic DHCP. However, when using MAC addresses, QoS applies only to packets originating from that address and not packets being sent to it. Therefore, in a videoconference using that device, the outgoing video feed has priority, but incoming video does not. To avoid this, set static IPs for devices you wish to prioritize or de-prioritize, then configure QoS settings using those IP addresses. QoS can be used to prioritize traffic for port ranges. For example, defining port range 60000-61000 sets priorities for TCP/UDP packets. Some router firmwares allow you to define Layer 7 (applications) traffic, which can be more effective than choosing port range; however, this requires more work from the router since it has to dig beyond the headers in packets to look at the data. 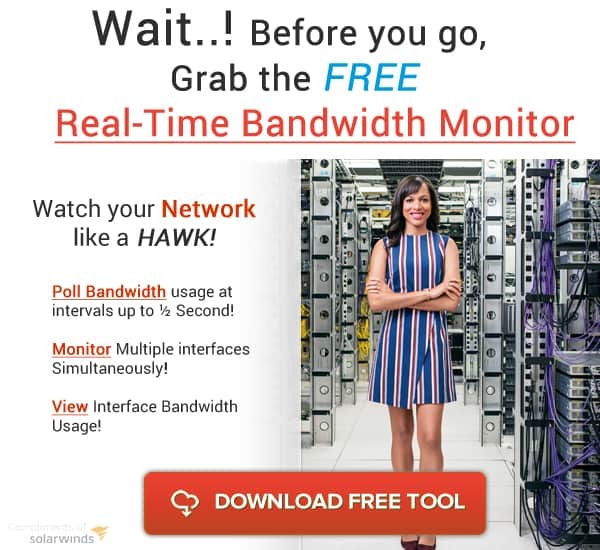 With QoS, network administrators can fine-tune the traffic speeds and bandwidth usage on their networks. When set up and configured correctly, critical network communications and traffic are ensured the speeds and bandwidth they need to operate without slowdowns, while less critical services can wait to do their jobs until the network is less congested. A valuable tool, QoS is something that all network administrators should be utilizing to maximize their network’s capabilities and reliability. Now that you know what Qos is and some of the typical configuration settings, make sure your monitoring your traffic to ensure bandwidth is being prioritized to the correct services and users.